Here are a few new tablet PCs that recently caught my attention because they are powered by the latest Intel Core M processor and they also support an active digitizer pen. Support for an active pen is certainly an enterprise feature since most consumer tablets lack this feature or option. 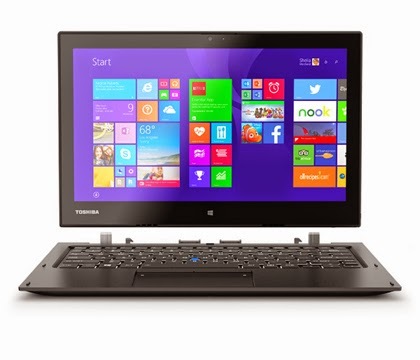 The Toshiba Portégé Z20t Ultrabook is a 12.5" tablet and it looks like the keyboard is backlit. You don't always find a backlit keyboard on most convertible tablet/laptop configurations. 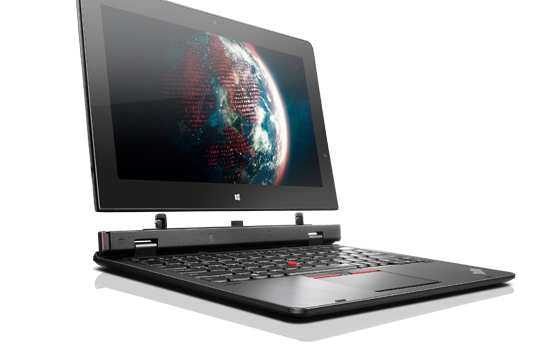 Lenovo has updated their ThinkPad Helix with a 2nd generation model. It's called the ThinkPad Helix 2nd Gen, so don't mix it up with the 1st generation Helix which is still being sold on the Lenovo website. The Helix is an 11.6" tablet and the 2nd Gen model has been redesigned and appears to fit into 2 different keyboard configurations. 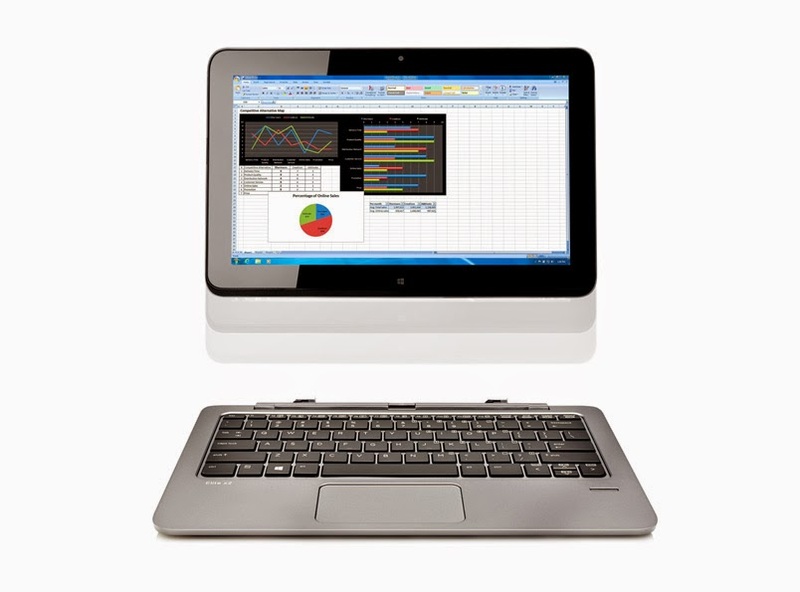 The HP Elite x2 1011 has an 11.6" display and the HP Pro x2 612 has a 12.5" display. Both appear to support 2 different keyboard configurations and also an active Wacom pen. Here's a brief tip about the active digitizer pens: some are more reliable than others. Some require a battery in the pen. Others use a magnetic tip and don't require a battery. Leading manufacturers of digitizer pen technologies include: Wacom, N-Trig, Atmel, Synaptics, and others. PC manufacturers may switch from one type of pen technology to another. For example, the Microsoft Surface Pro 2 pen is a Wacom pen. The Surface Pro 3 is an N-Trig pen. Lenovo generally seems to stick with Wacom pens. HP has used pens made by Wacom, N-Trig, and Atmel. Dell has sold tablet PCs powered by pens made by Wacom and Synaptics.